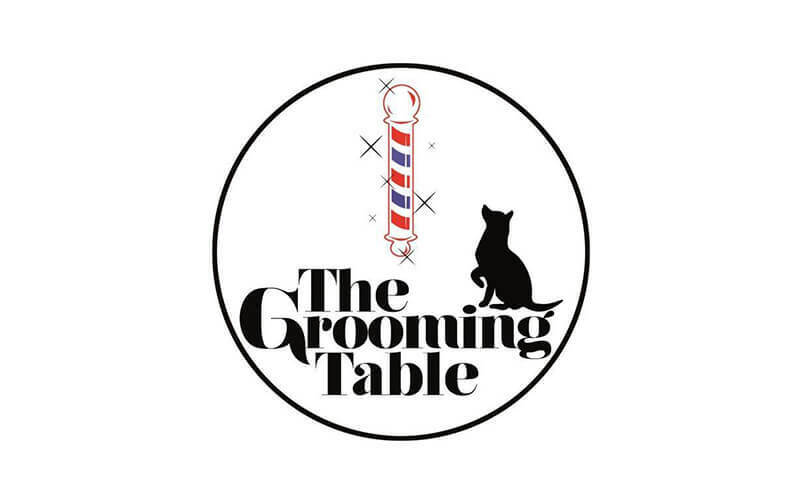 The Grooming Table is a pet grooming centre that operates with a goal to give back to pets what they have given them. 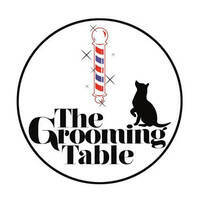 Besides making pets look good, the team emphasises on nurturing and balancing the body, mind, and soul of these precious pets. From shampoos to medical treatments, pets will enjoy the benefits of all natural products that are gentle on the skin and also able to improve long term skin diseases and conditions.